In order to improve your experience at our clinic, in May 2017 we have introduced inhalation sedation with oxygen and nitrous oxide which is a safe and recommended method widely used all over the world. 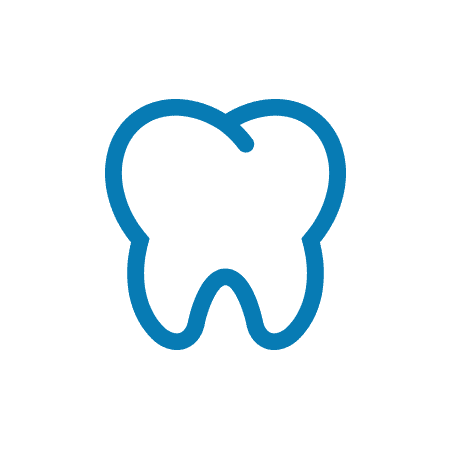 It is a treatment conducted prior to and during the dental procedures carried out in a dental office which diminishes any stress, anxiety or discomfort that may accompany some of the patients during a visit. Nitrous oxide allows to overcome any dental fears or bad recollections of the previous encounters with the dentists. Throughout the appointment, the oxygen and nitrous oxide mixture is provided by a mask placed over the patient’s nose, the so-called nosepiece. The dosage is chosen and applied individually depending on the patient’s reactions and needs. Thanks to the monitoring of one’s breathing and level of relaxation we can either increase or downscale the gas that is delivered. 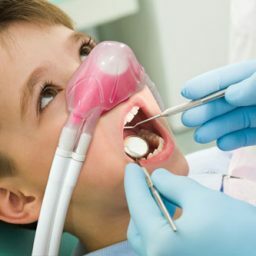 Many a time the young patients who have once undergone the process of inhalation sedation, no longer require follow-ups on the next appointments as they already feel much more at ease and anxiety-free sitting on a dental chair. Inhalation sedation may cause you to experience relaxation, warm sensation and a feeling of euphoria/well-being. As soon as the administration of the mixture is stopped, it takes only a couple of minutes for the whole sensation to fade away and fully disappear. 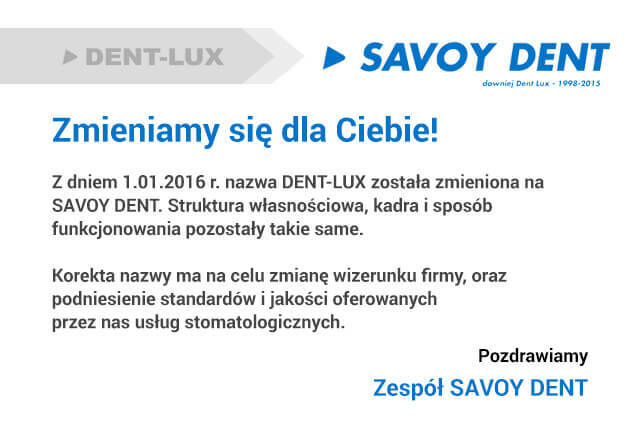 It’s an absolutely safe procedure not only for children but also for adult patients who may suffer from dentophobia. Inhalation sedation does not cause any allergic reactions, does not interfere with the nervous system and does not cause mucous membranes’ irritation. Throughout the whole procedure, the patients are fully conscious and their control over senses and reactions remains unaltered. As a preparation for the treatment involving the sedation method, you should drink and eat only up to two hours before entering the dental office.